Whether it is transformers, rectifiers or electrical drives, we have the state-of-the-art cooling for your application. Thanks to several decades of intensive product development, Alfa Laval is able to offer high performance heat exchangers with compact design. 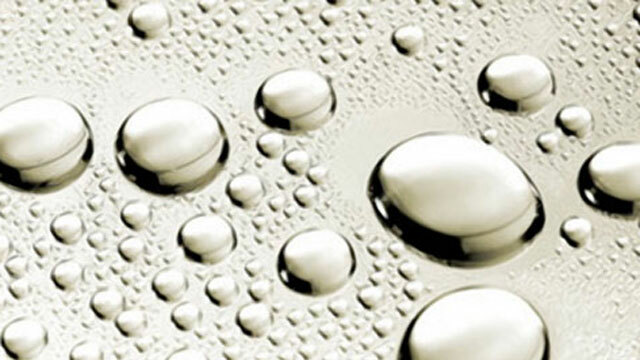 Our customers include global market leaders and other well-known companies in the power conversion industry. By maintaining a low temperature in the oil, a higher electro load is allowed in the transformer on a constant basis or during periods of peak demand. 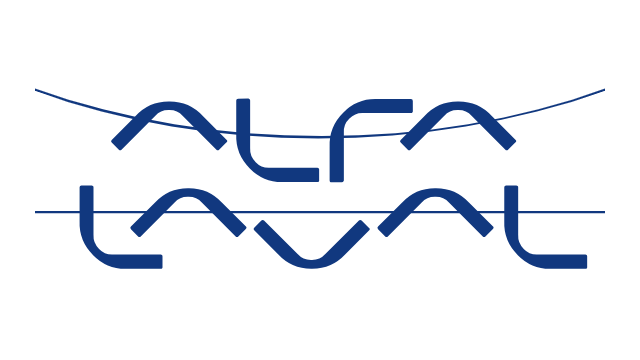 Alfa Laval offers a broad range of high quality cooling solutions for transformer oil with modern design air heat exchangers (OFAF) and double-wall plate heat exchangers (OFWF). The products are designed for maximum performance with a minimum footprint. Along with the heat exchanger, we also supply highly efficient and maintenance free transformer oil pumps. AlfaBlue transformer oil coolers are light and compact, yet built to withstand tough conditions. For OFWF applications, Alfa Laval double wall plate heat exchangers provide the double safety you need. 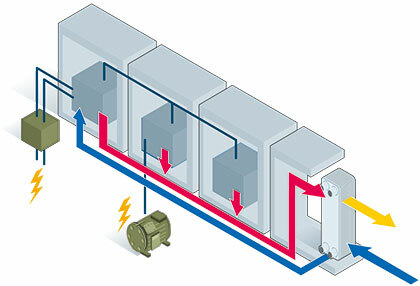 Alfa Laval offers various solutions for liquid cooled rectifiers: Air, plate and fusion bonded heat exchangers. The fusion bonded AlfaNova in 100 % stainless steel is particularly well suited for copper free environments and when space is limited and compactness is required. Alfa Laval has extensive experience and know-how when it comes to cooling of drives. Compactness of modern frequency converters is vital. With integrated Alfa Laval heat exchangers it’s possible to combine compactness with high cooling efficiency. The compact fusion-bonded AlfaNova in 100% stainless steel is particularly well suited for pure water when space is limited. Find everything you need for your industry application in Alfa Laval's industry handbook. A solution from Alfa Laval increases the electrical generation time in concentrated solar power plants by 50 percent, making the sun a power source to be reckoned with. After converting coal into petrol and diesel for local markets, South African industrial giant Sasol has emerged as a global player competing in the world fuel markets.